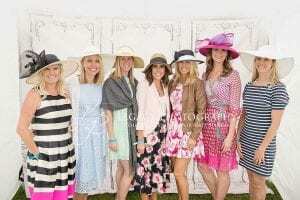 STRiVE’s Foundation Board’s 5th Annual Tulips and Juleps Derby Viewing Party! 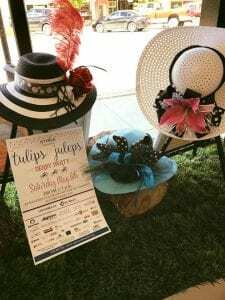 The Annual Tulips and Juleps Derby Party is happening May 4th from 2 to 5 pm at the Western Colorado Botanical Gardens. The Kentucky Derby of course! This is the perfect opportunity to come dressed in ALL your derby finery (yes this means the men too). Speaking of which you can find all the Kentucky Derby Traditions HERE! Ladies, wear your most decadent derby hat for a chance to win great prizes! If you don’t have one you can purchase a hat made by STRiVE individuals and available at Uniquely Yours 443 Main St, Grand Junction, CO 81501 Phone: (970) 241-5527. And while you’re there make sure you check out the Art Auction and sign up for our lawn games!! DON’T forget you can bet on the Kentucky Derby for a chance to win CASH while supporting STRiVE’s children services. Get to know the horses HERE. Of course! It wouldn’t be a Derby Viewing Party without delicious food and snacks! Make sure you enjoy the mixer beforehand as well! Heavy hors d’oeuvres, mint juleps, cocktails, wine, and beer! 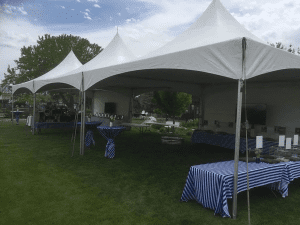 This event would not have been possible without the hard work and dedication of our derby party committee: Cindy, Laura, Cari, Christine, Claire, Britta, and Louise. The Tulips and Juleps Derby Party was our most successful fundraising event, raising over $40,000 for STRiVE’s children services! These ladies showed their devotion to STRiVE’s mission by planning all of the activities, including the corn hole tournament, betting on horses and the silent auction; designing party favors and table decorations; selling tickets and sponsorships; and creating the menu and cocktails, all while wearing beautiful smiles and hats made by STRiVE individuals. 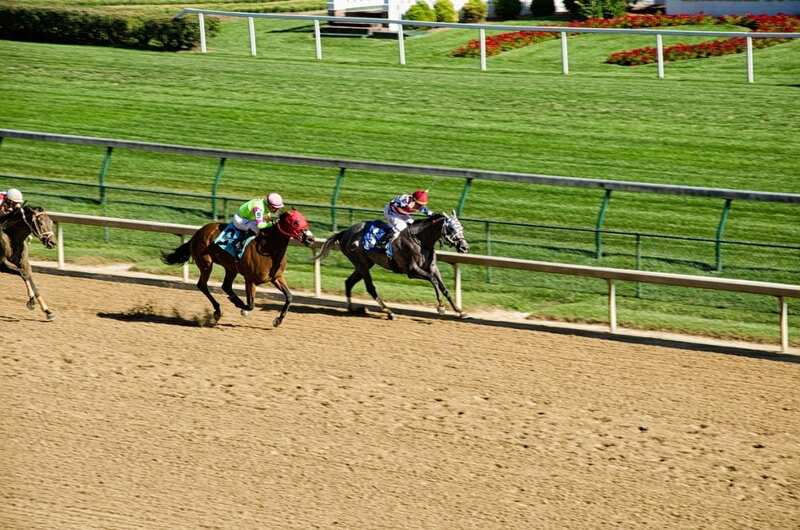 The Kentucky Derby is the longest running sporting event in the United States, dating back to 1875. The race is often referred to as “The Run for the Roses®” and has continuously produced “the most exciting two minutes in sports”; uninterrupted, even when coinciding with profound historical events like The Great Depression and World Wars I & II. Check out some of the rich history of this event and what role our intrepid explorer Merryweather Lewis had on bringing it to America! And we’ll see you on May 4th!